renkoo! | ifindkarma. elegance is refusal. 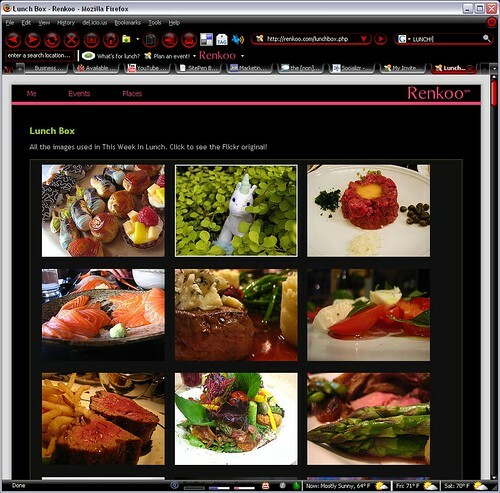 Thank you Renkoo for lunch. 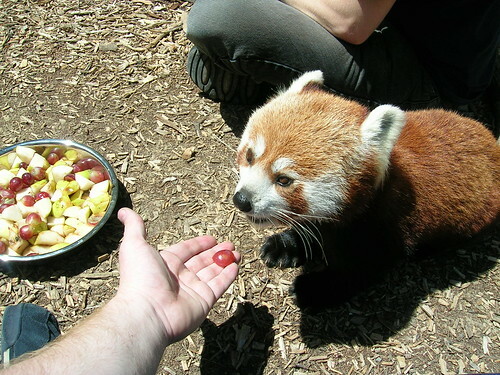 Feed the Firefox Carefully or You’ll Lose Your Hand! Renkoo rabbits bouncing a basketball! Supercute!